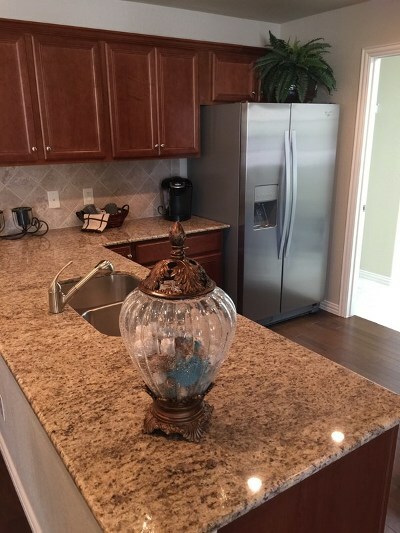 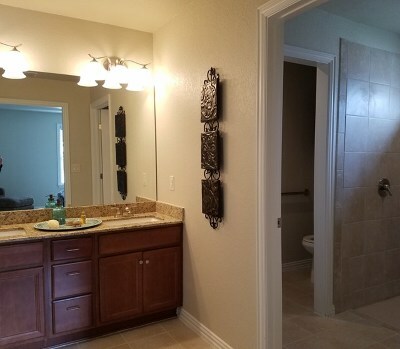 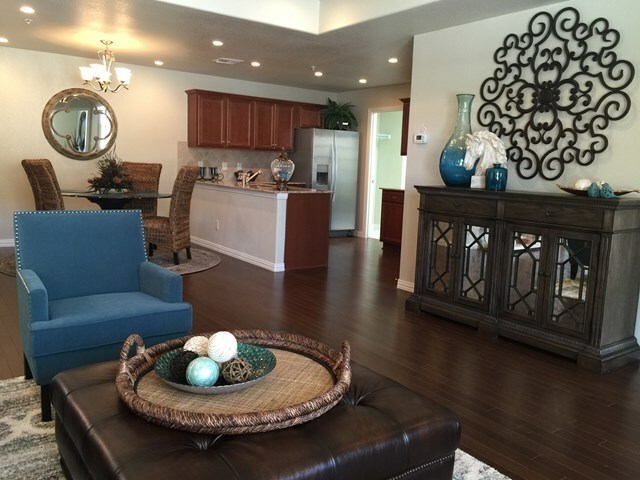 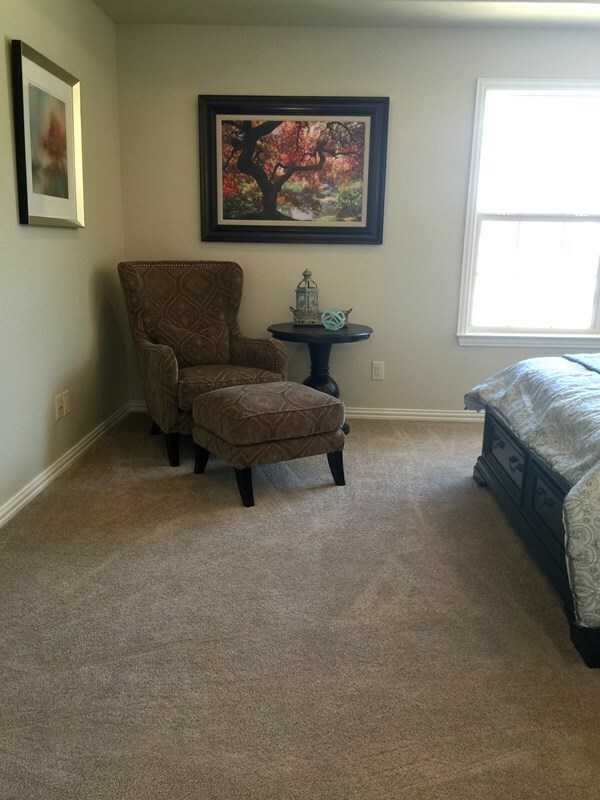 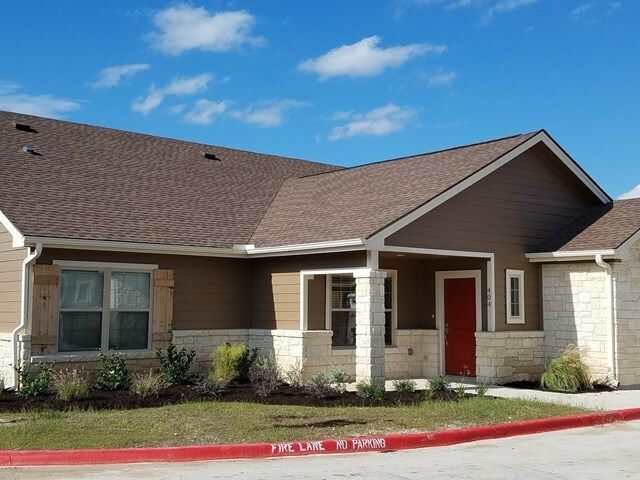 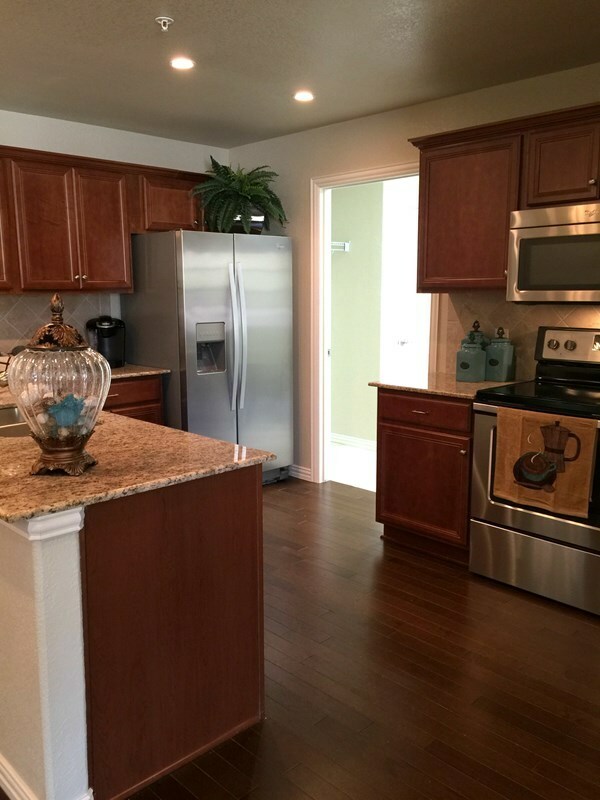 Emerald Cottages is a 55+ community that backs up to the Guadalupe River and located adjacent to River Point Assisted Living and across from Riverhill Country Club and Golf Course. These cottage homes come with attached garage, fully-equipped kitchen, quality finishes from wood floors in living areas to granite countertops in the kitchen and for a limited time your lease includes the base dues for a social membership to Riverhill Country Club. 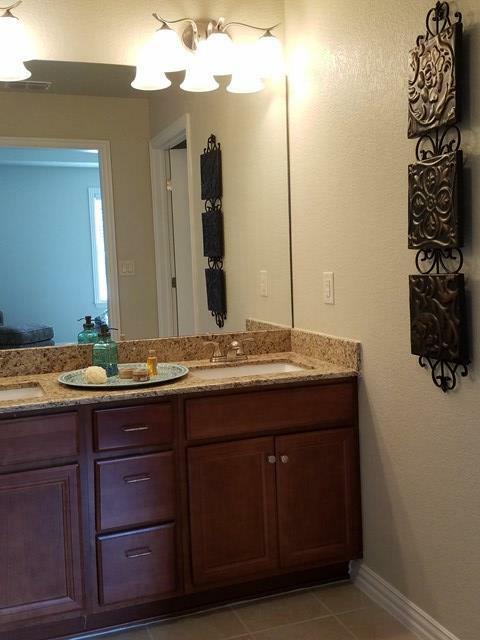 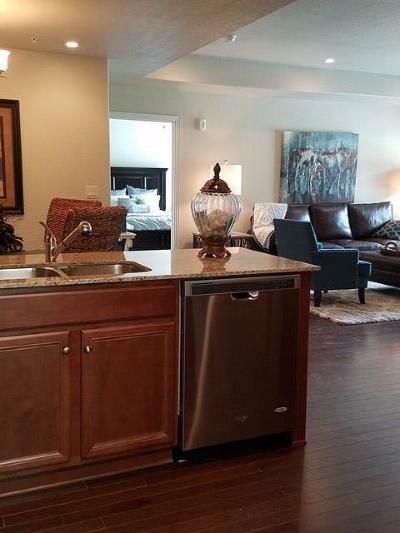 All cottages are 2 BR/ 2BA and approx. 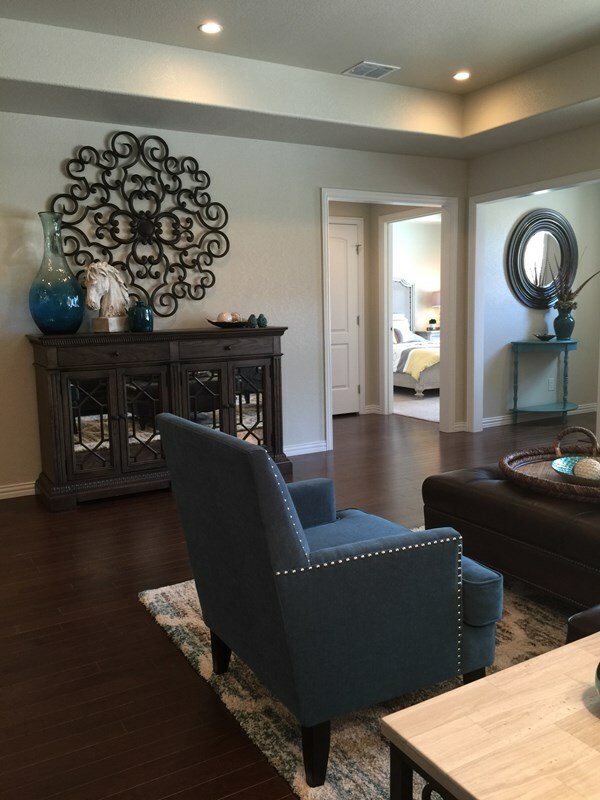 1,350 square feet. Lease includes all landscaping, exterior maintenance, water and trash. 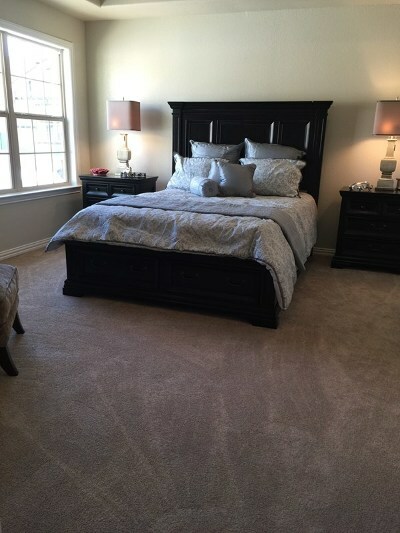 Resident is responsible for their own electric, telephone and TV/Internet service. Minimum 1 year lease required with residents having the right to terminate with a 30-day notice in the event of a health issue.